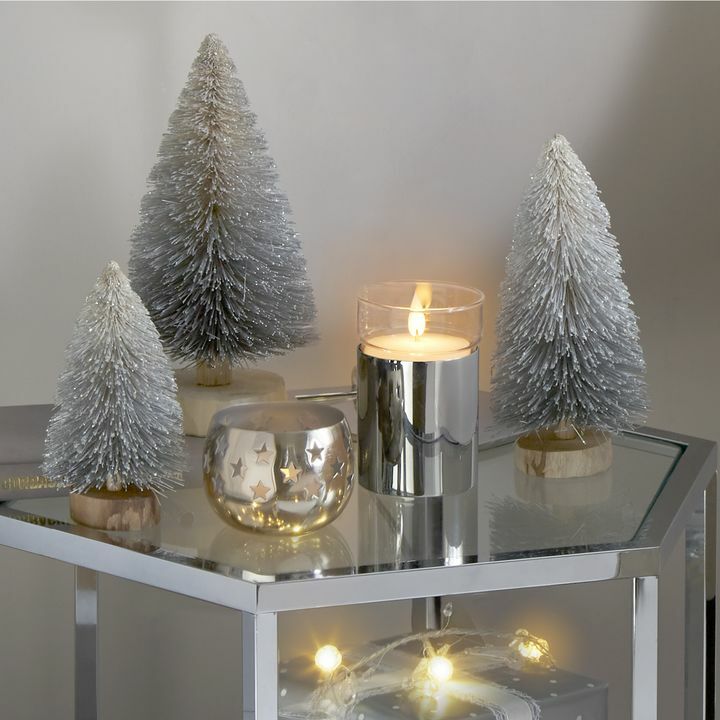 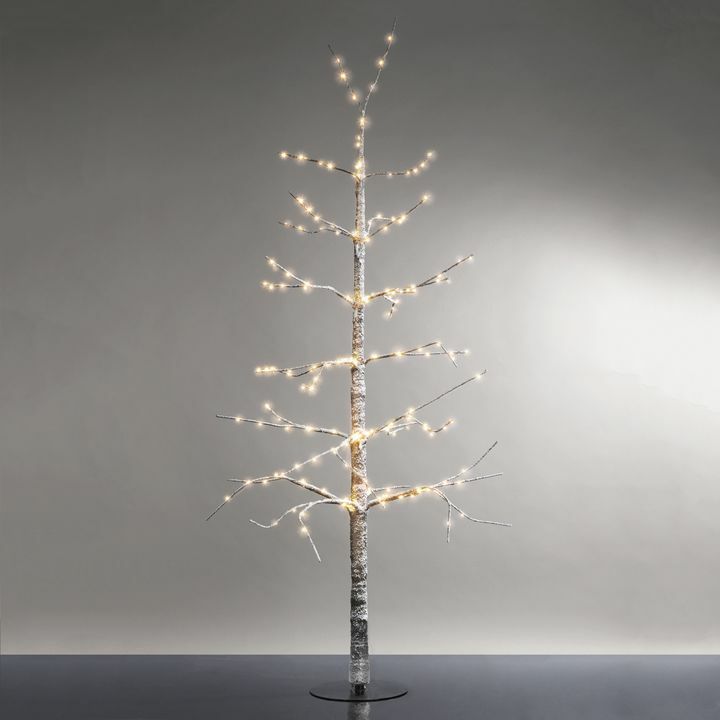 Bring the outdoors in for the holidays with festive, wintry trees. 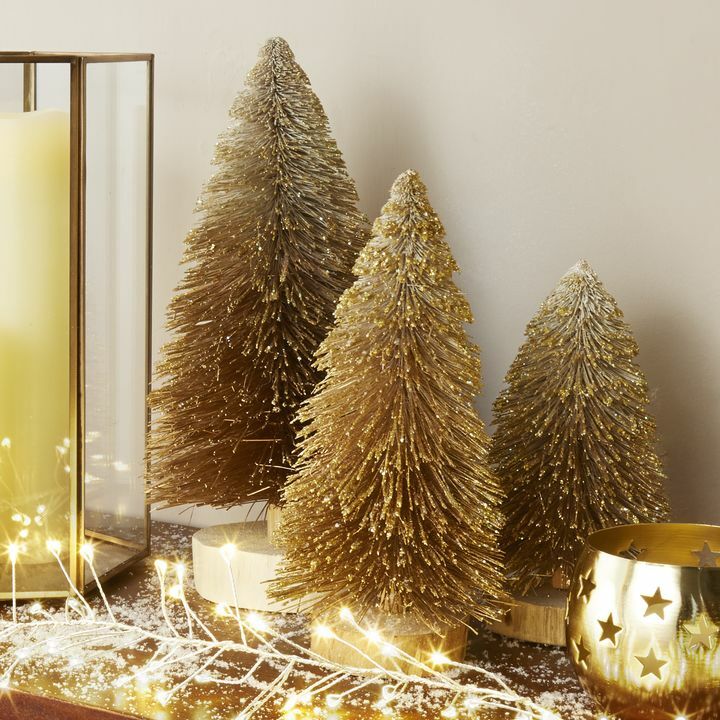 Our new Bottle Brush and mini trees are the perfect decor for small spaces and apartments, while our frosted and flocked pre-lit twig trees are a fresh take on the season's most beloved icon. 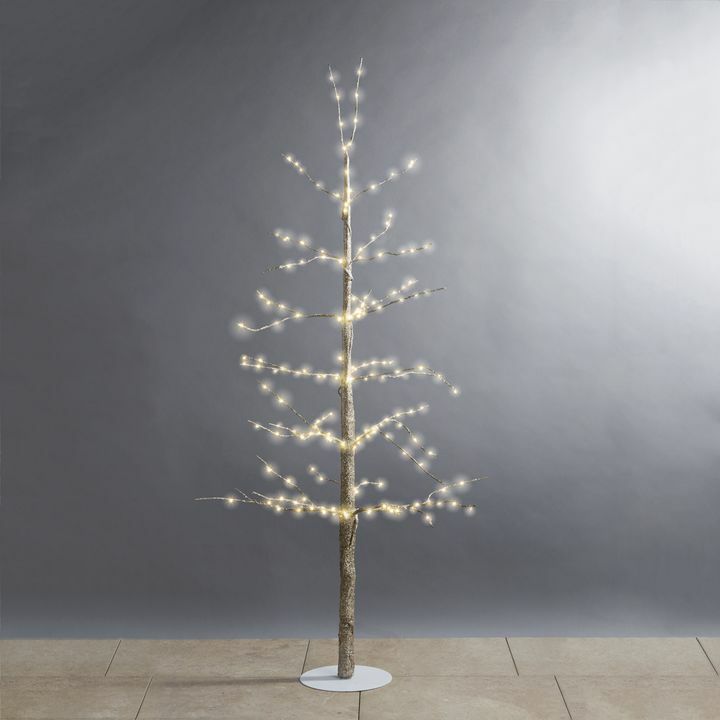 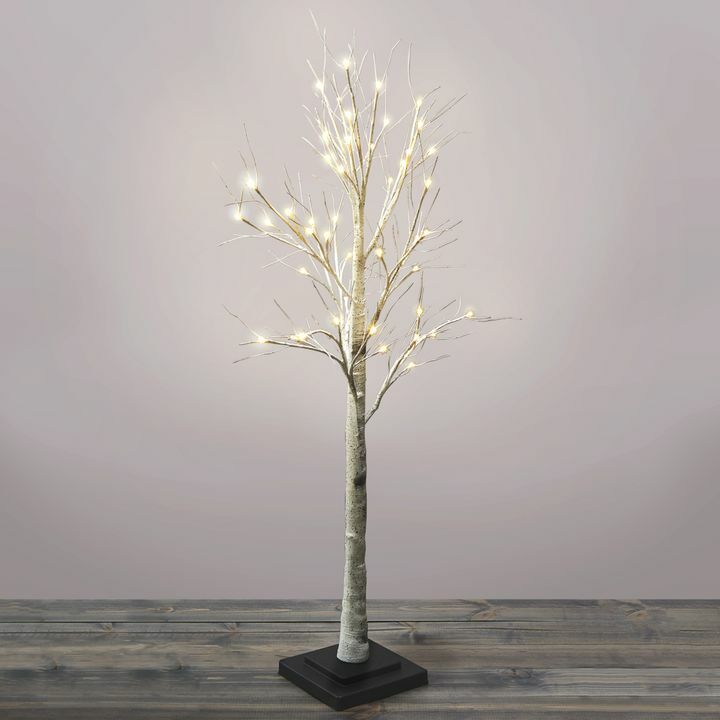 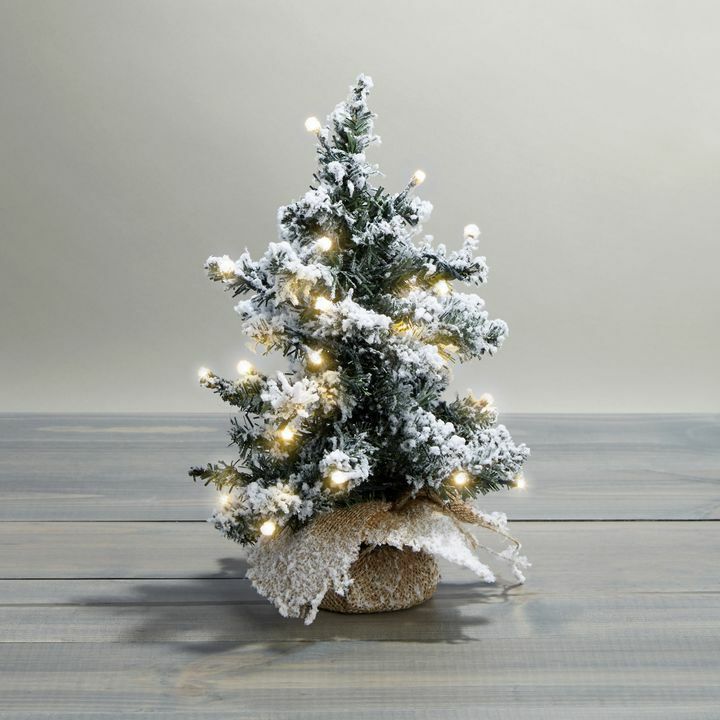 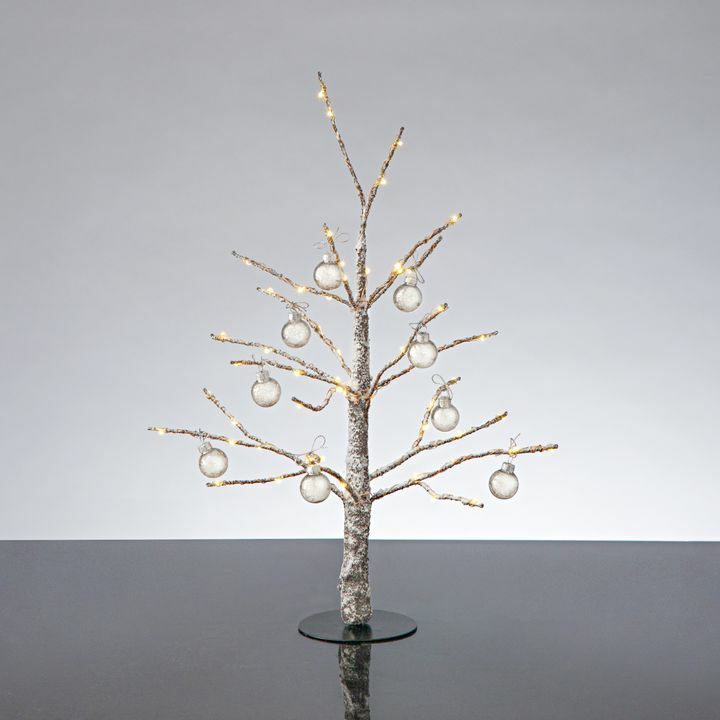 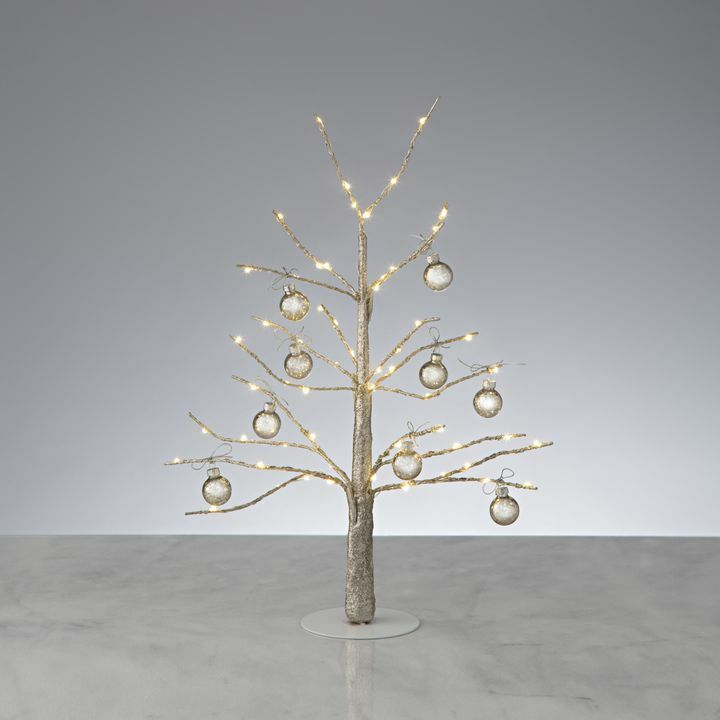 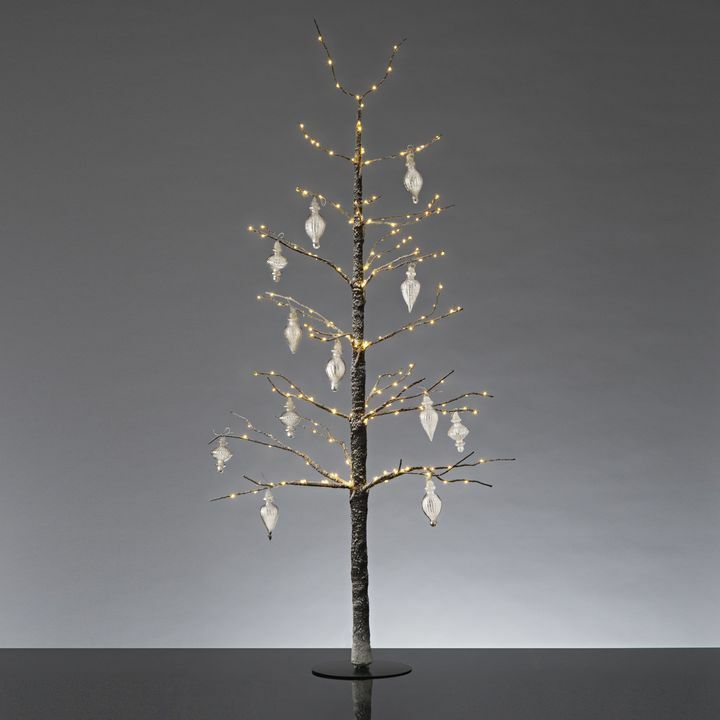 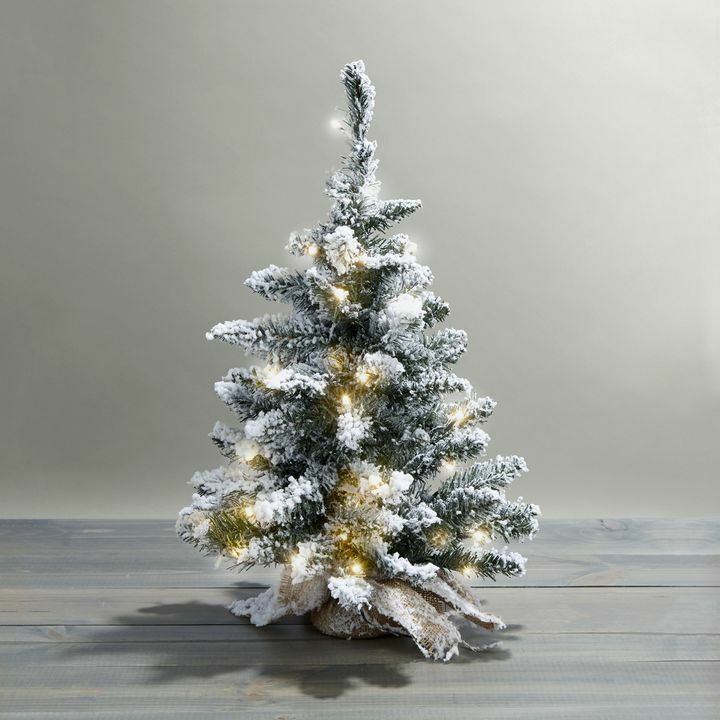 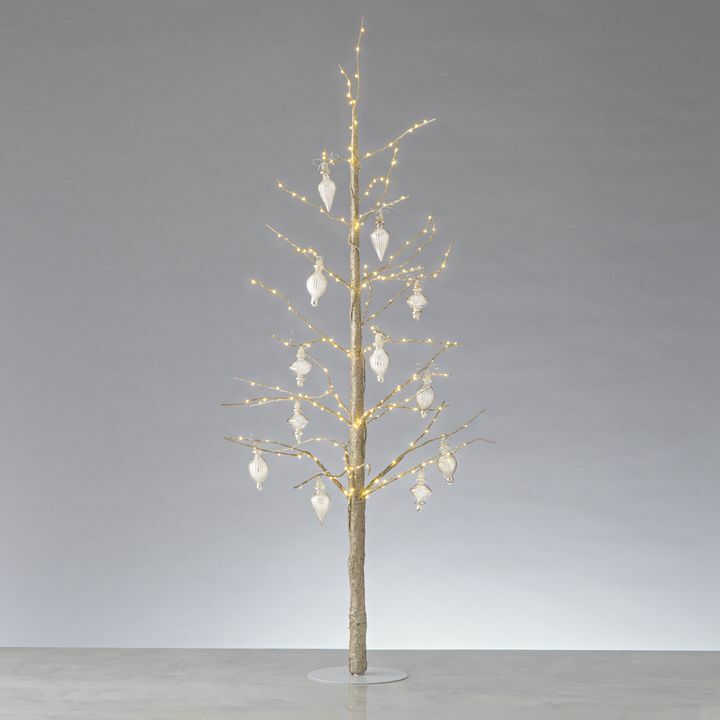 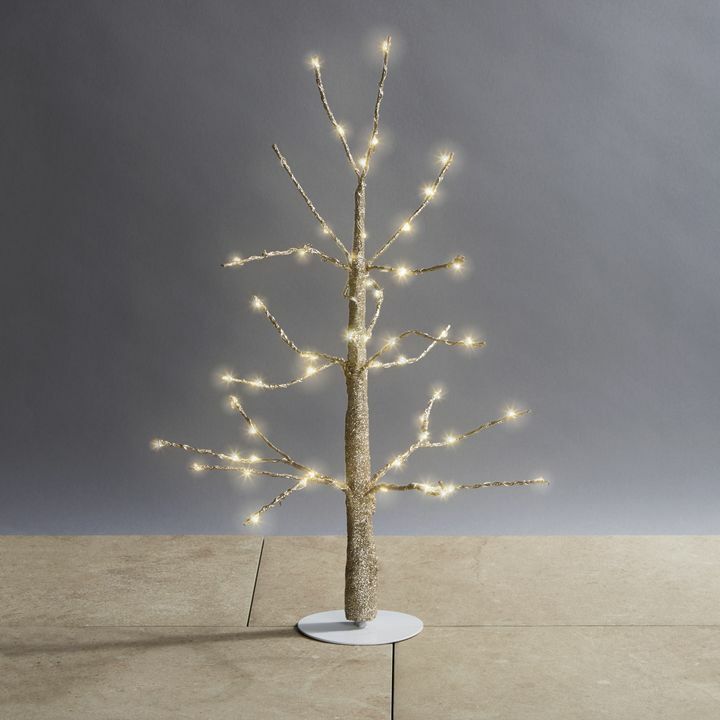 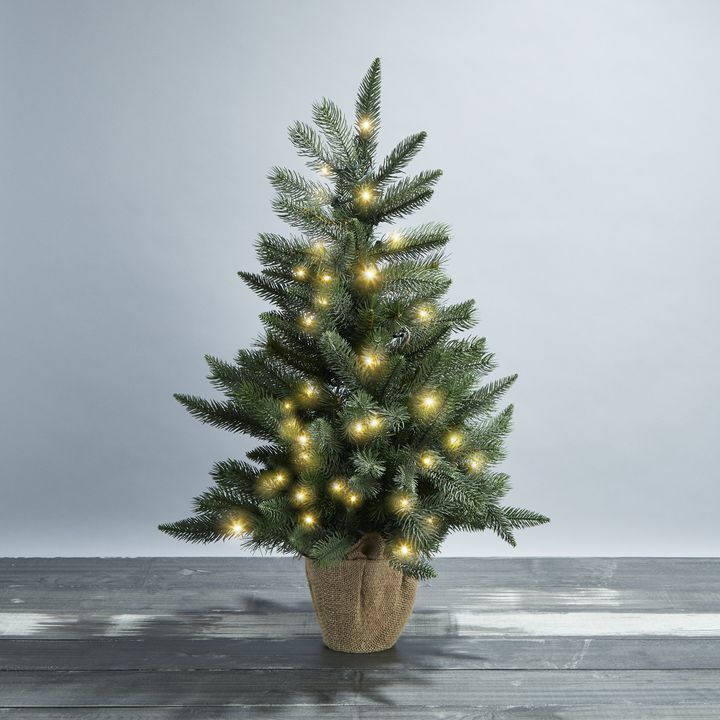 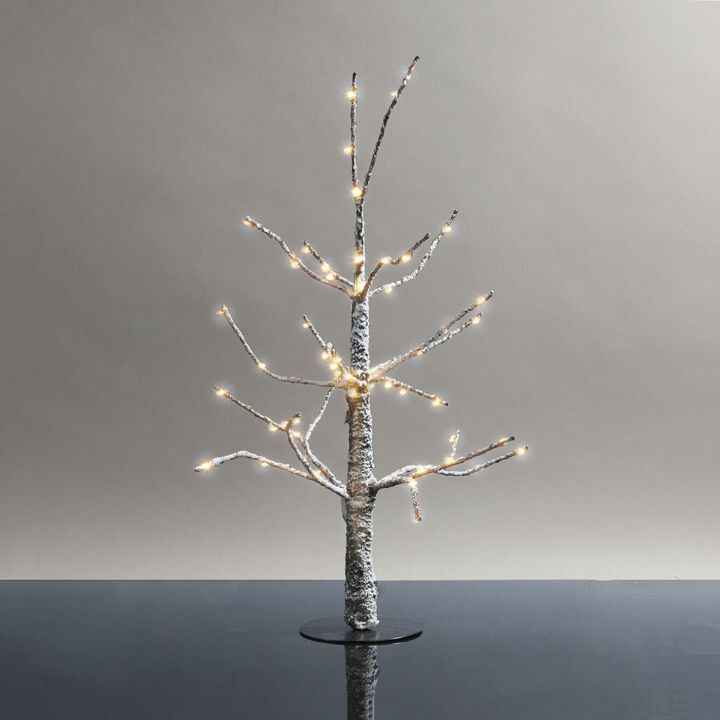 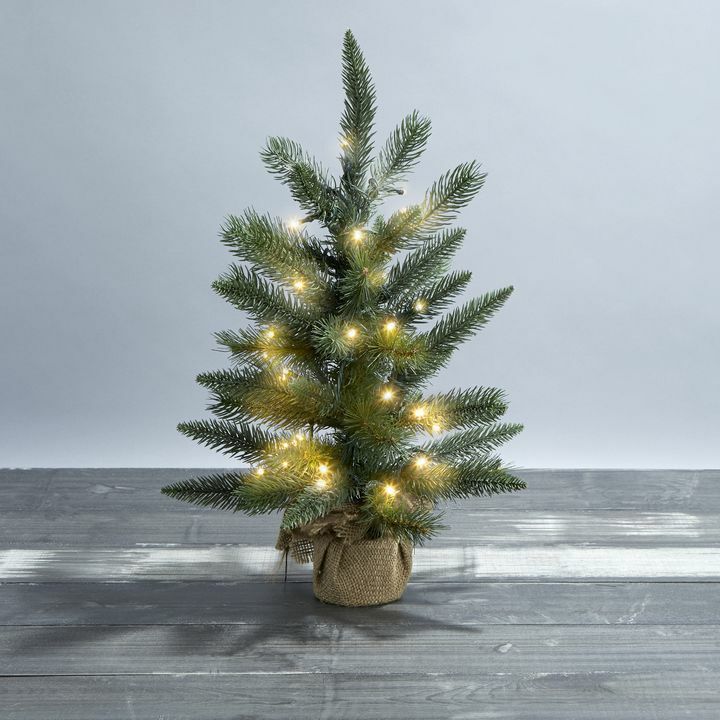 Telluride Faux Pine Tree, 18"
Warm White LED Birch Tree, 4.5 ft.